Summer is coming. And I want to arrange summer parties. 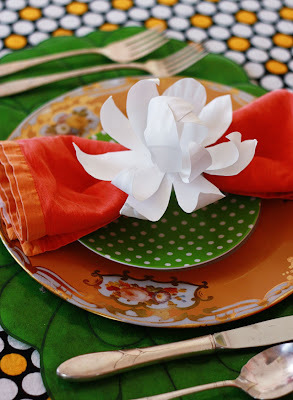 This week I've picked out five super inexpensive and easy and awesome DIY party ideas from the gazillion creative bloggers out there. Have you noticed how everything is about paint dipping now? Well, it's an easy way to bling some disposable wooden cutlery. 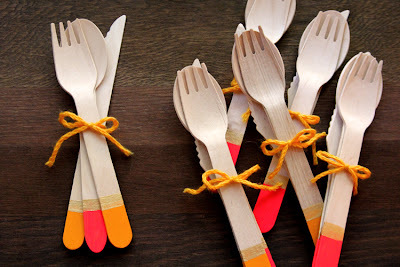 Here is another way of making disposable things fabulous. 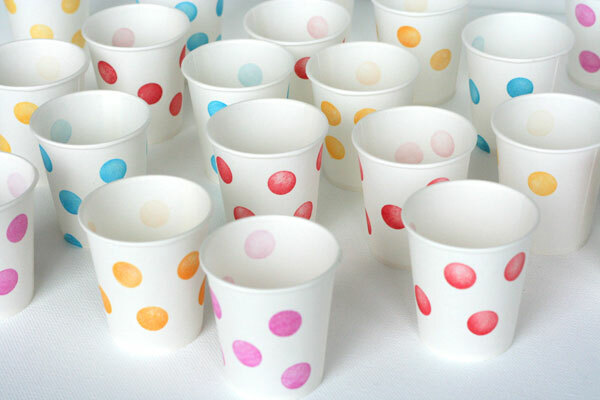 These stamped paper cups can be made in any color, and with a potato stamp even. I've already tried this idea and it was really easy. Plastic cups + washi tape = party! And oh how I love paper flowers. These magnolias are made from a paper plate. Hard to believe, eh? 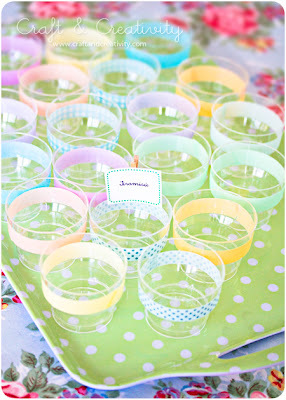 And last - this might be a great dessert idea if your party is outdoors, or if you have a buffet. Or maybe you'd want to bring a few of these as hostess gifts? 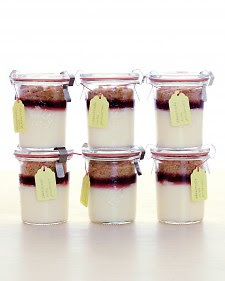 No matter when they're used, I'm sure these mini cheesecake jars will be a hit! 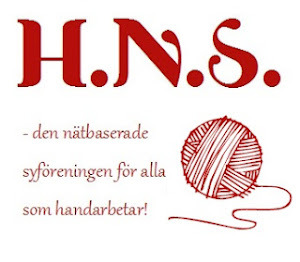 Summary in Swedish: Den här veckan har jag samlat fem gör-det-själv-idéer för fester, med fokus på enkla projekt som snabbt sätter guldkant (ibland bokstavligen) på partygrejerna. Lycka till med kalasen!